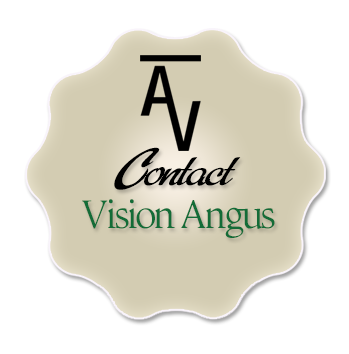 At Vision Angus we are more than just cattle. 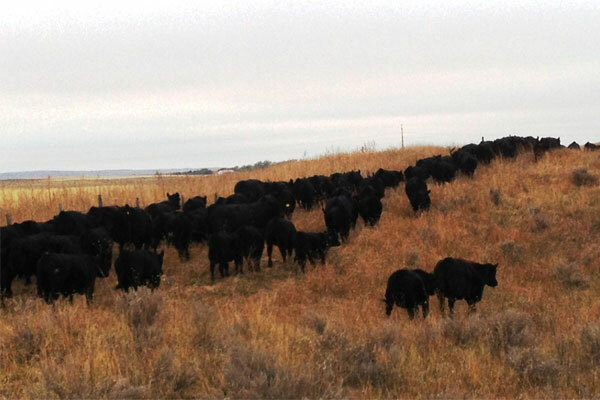 Our cattle operation coincides with our family and farm. Our two boys, Austin age 15 and Alex age 13, are the center of our life. They attend school in Holyoke, Colorado, about 11 miles away. They are actively involved in FFA and 4-H showing breeding heifers, market beef, and market hogs. They decided early on that showing livestock was their passion. So if we’re not working cattle or in the field, we’re usually on the road showing. Austin & WAF Honey Bear 251 definitely had a banner year in 2013. 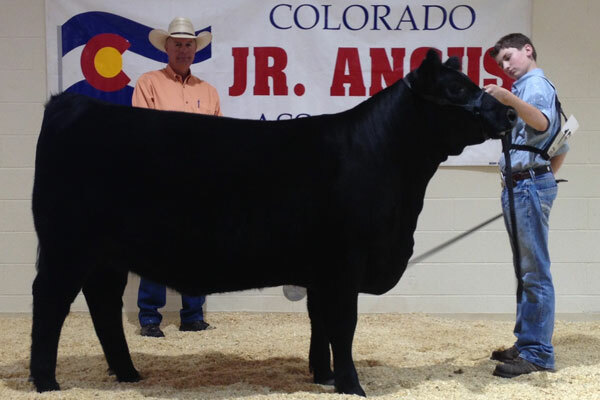 One of their highlights was Overall Supreme Heifer & Champion Angus Heifer in the Open Show at Colorado State Fair. We are so looking forward to her becoming one of our featured foundation donors. 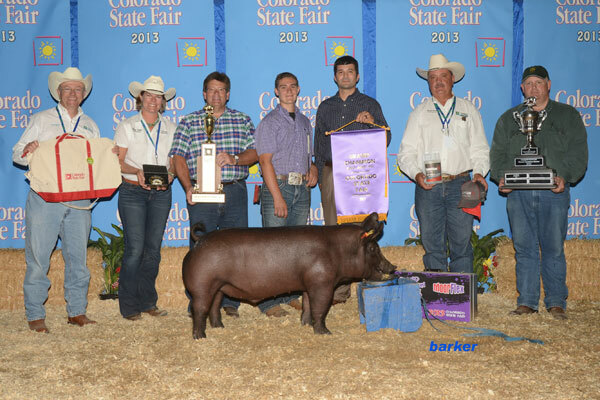 Certainly a highlight for Austin was having Overall Grand Champion Market Hog at the 2013 Colorado State Fair with Wulfy. Wulfy was the 4th consecutive generation that Austin had shown beginning with “Girly” (pictured below). – a foundation sow and mother of Wolf Bones for Wolfe & Sons Show Pigs at Indianola, NE. 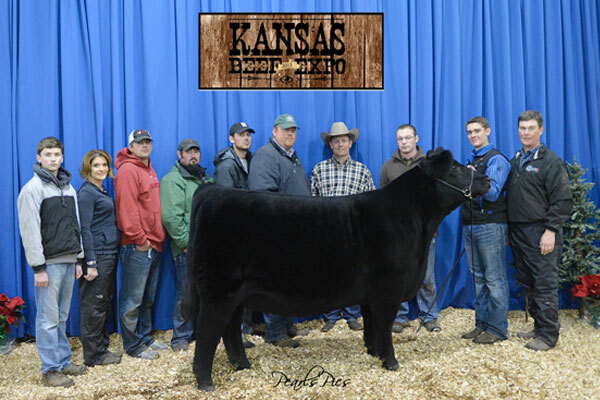 “Honey Bear” was 4th Overall Supreme Heifer in Ring B at the 2013 Kansas Beef Expo, Hutchinson, KS. 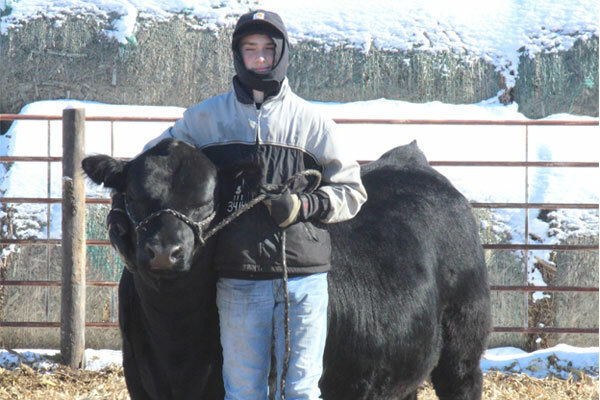 Here’s Alex and his first bull Emmit (Lot 23 – Vision Cash 3414). It was a long, cold day taking pictures for the sale catalog, but both of them were tremendous help! Alex has a very special bond with all of his animals. It’s quite amazing! Alex has such a huge heart. 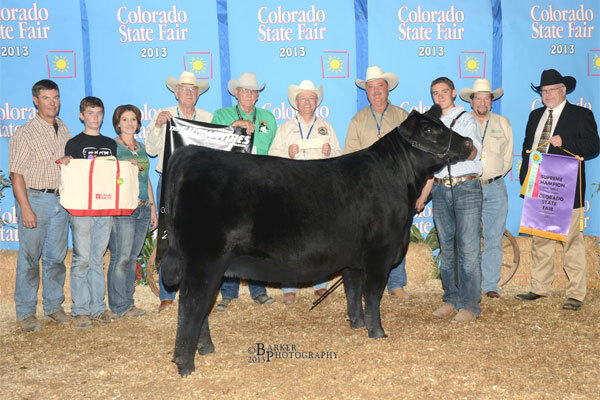 Alex and OHL Angel 2172 earned Reserve Champion Owned Heifer at the 2013 Colorado Junior Angus Show. Alex never fails to establish an amazing bond with his animals. When he rides in the tractor feeding cows, Angel knows he’s in there and will follow the tractor looking at him. This is Alex and “Emmy” (Vision Miss Emulous 111 – the dam of “Emmit” pictured above). 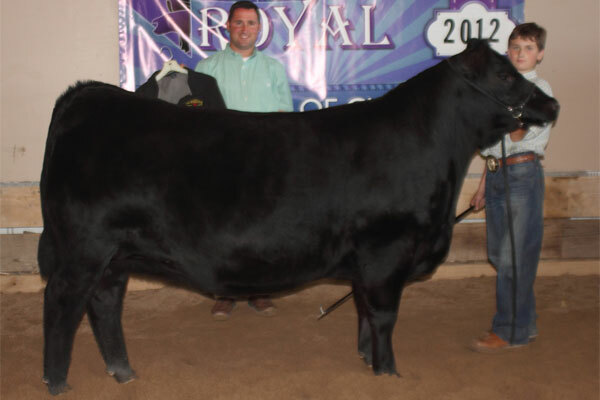 They earned Reserve Supreme Heifer at the 2012 Tri-State Royal in Goodland, KS. Our family has so much enjoyed this show organized by Ron & Marsha Schilling & Family with Schilling Cattle at Edson, KS. They are a such a wonderful family and we are honored to know them. On the plains of Northeastern Colorado there is a diversity of agriculture. Vision Angus is no exception. 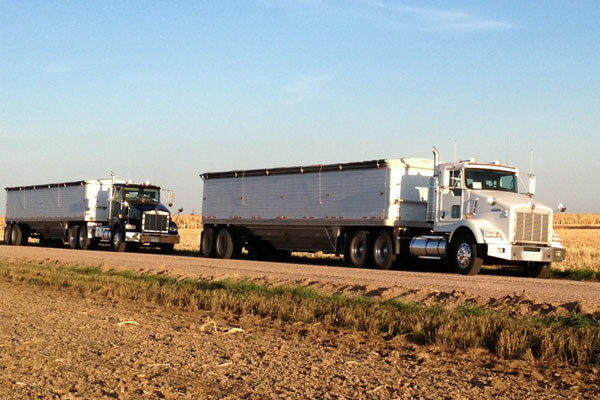 At Amherst, the majority of the land is non-irrigated and winter wheat production has been the mainstay for decades. The terrain is very flat but the soil is good. The Vision Angus farm consists of non-irrigated land in wheat, millet, chemtill rotation. With this rotation, we can get two crops every three years and allow some rest to accumulate moisture from snow or rains. We use no-till farming practices to enhance the quality of the soil, retain moisture and to rely less on fuel and machinery. There is some irrigated land that is part of the farmstead. On that ground we have dedicated the fields to produce feed and/or forage for the cattle. 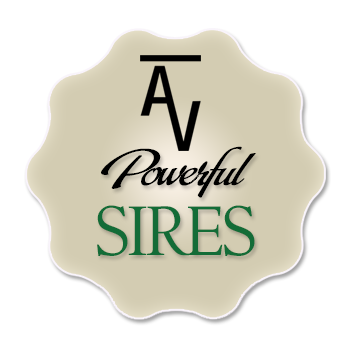 Irrigated grass, triticale, Sudan grass, and corn for silage are grown. The main objective is to raise forage for the times of greater nutrition demands such as breeding without harvesting and feeding the forage. We try to let the cattle do the harvesting thus allowing us to spend more time with family and to keep our dependence on fuel and machinery low. Drilling millet in early June. Millet fits great into our wheat, corn, millet or fallow crop rotation. 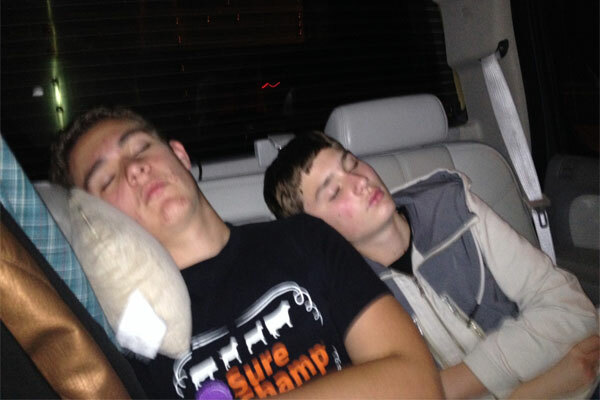 Our boys, Austin and Alex, are always tuckered out coming home after a show. 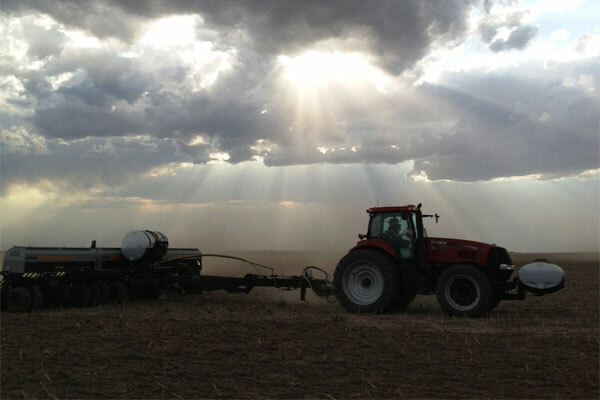 Planting corn into wheat stubble. 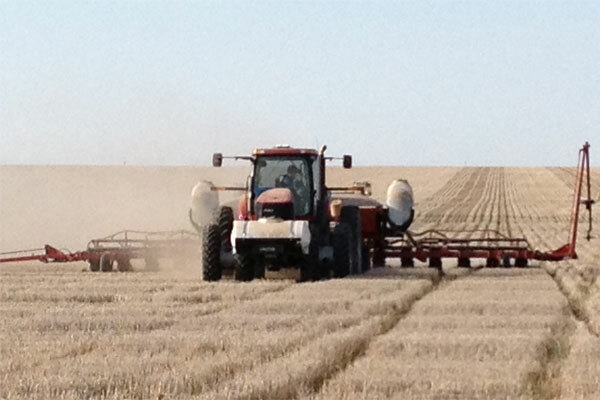 Additional wheat stubble left from our Shelbourne header helps conserve moisture and lower ground temperature. We’re trailing cows and calves off sandhills pasture in preparation for weaning. Now it’s time to evaluate our genetic decisions from the year before. Here we’re harvesting millet in the fall. Harvest is always a great time to evaluate our production decisions. Visitors are always welcome at our place. We are located one mile North of Amherst, Colorado. 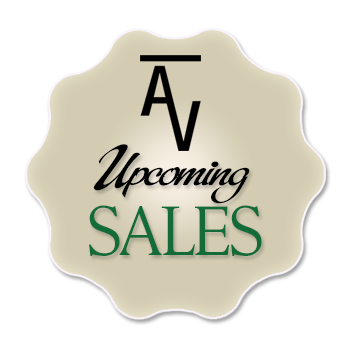 You can find us participating in a flurry of activities depending upon the time of the year. We could be at a 4-H activity or event, planting millet, combining wheat, breeding cows, delivering bulls, and helping Brent’s father with his farm or simply spending time with our boys. Despite the day, we always enjoy showing visitors our cow herd and visiting about Angus cattle. Sure we have a coffee pot but we like to say “the grill is always ready for some wonderful burgers or steaks”. So email or call and we would love to share our day that the Lord has made with you.